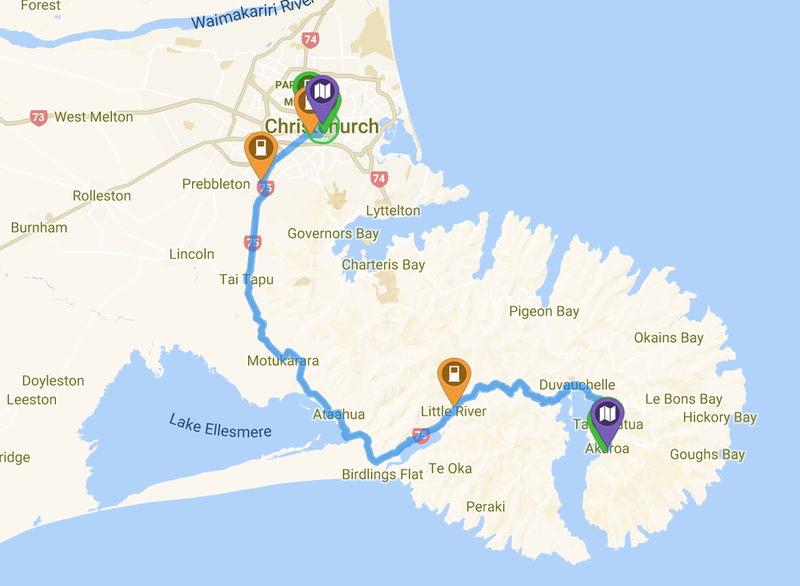 Both the BMW i3 and Hyundai Ioniq have a 200km range, however with the heater/AC running we suggest you plan to charge along the way or in Akaroa. We recommend you book a Hyundai Ioniq for longer trips. Use Yoogo Share Access card to activate. Close to Akaroa main shops with cafes & restaurants.